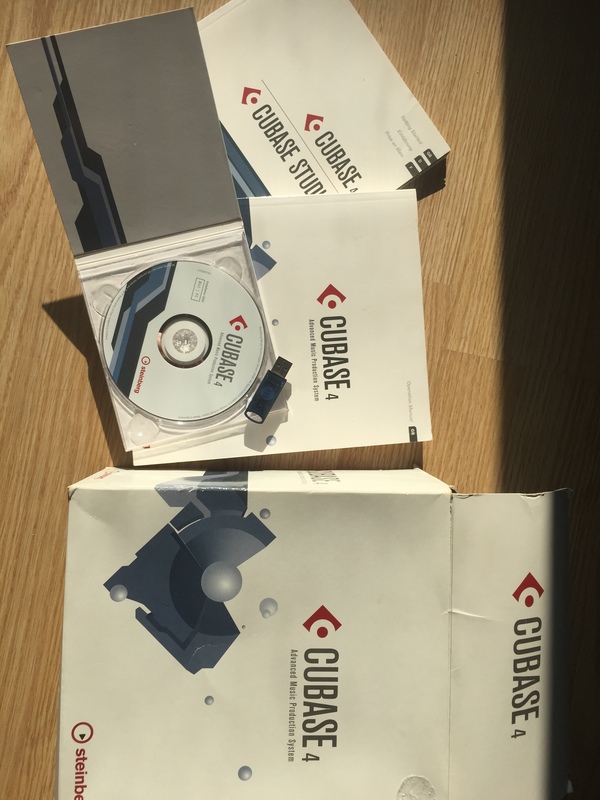 I own Cubase since its first SX installement. Up to that point I was never quite sure but since then I haven't looked back. I really like Pro Tools but I can't run it with my equipment. Logic I just don't understand and DP is not really that popular here in Switzerland. I think configuring Cubase is about as simple as any of the other recording applications out there. The manual doesn't really contain any useful information...too bad about the trees that were cut down for it. 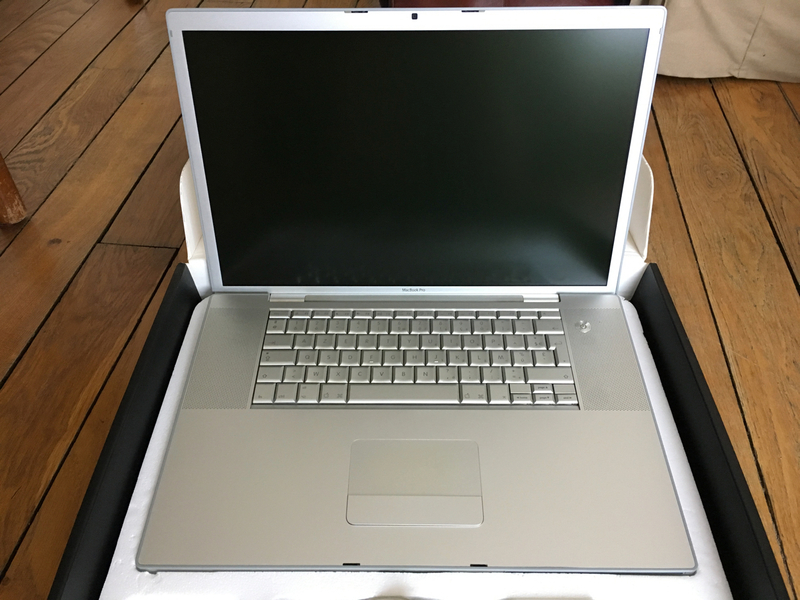 I just bought me a new Quadcore PC but so far I have used a pretty old computer. I am running Cubase with a MOTU interface however and the PCI card that connects between my interface and computer does a lot of the calculating. For me Cubase has been a reliable tool to record sessions with up to 24 tracks at once. I never had to worry about the stability and if something wasn't working anymore it always was some other software or hardware. I have been using Cubase for about five years now. Its biggest flaw is also its biggest asset: it simply has become to deep in functionality to be able to actually use it all. I don't care for the pitch shifting options too much and Steinberg could have given Cubase a function similar to Beat Detective without us having to do long editing. Besides that Steinberg is really good about udpates and new content for registered customers. No problem for the instalation. Quick and simple. The manual is very clear and comprehensive. Personally I have a little trouble knowing what I REALLY need. Especially since I do not know still all therm. I think to training or so, I look for people who are able to come to Paris to give me advice and respond some questions. 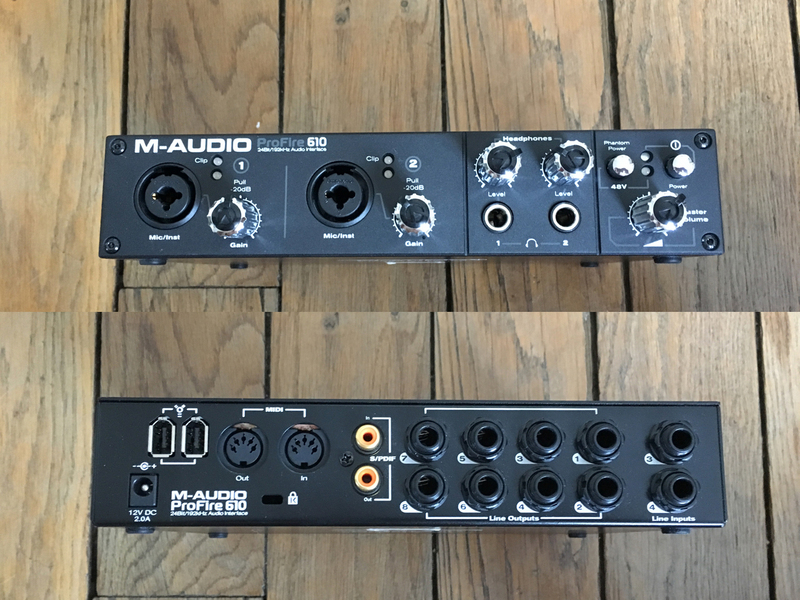 I have a mother HT External Fast Track Pro card, the software works well but I have a little problem perso because if I sing too loud cel saturates quickly (this is not a problem but the microphone a problem of the software.) and if I put strong moin the entrance microphone, the Instru hide my voice. And if I bassie all. The quality of Sound is exellent but the music is not strong enough. Finally I'm still beginner and my rglages are not yet well developed. Otherwise, configuration etc me stable air. I like the fact that cel is simple to use. For now I use the basics of options. But it is quite logical as software. Claire relatively quickly learns. for the price, I did well to invest. No problem for me. Full software allow do absolutely anything you want. Thereby limiting you is your imagination, or your PC if it is not powerful enough to support all vst. To be able to master configuration, composing his songs (any style), record players (regardless of the instrument) and do the mixing and mastering to have a finished product. - Installation, configuration and optimization of your configuration. 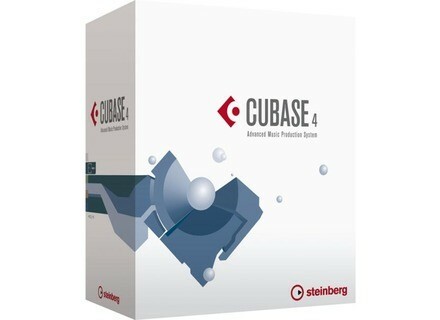 - Apprehension or deepening of Cubase (SX3, studio4, 4 ....) or Pro Tools (HD, LE, CT). - Use of all the instruments, effects and treatments VST and RTAS. The price is € 45 for a course of 2 hours. Install the update to Cubase SX 3 for 4: no pb. 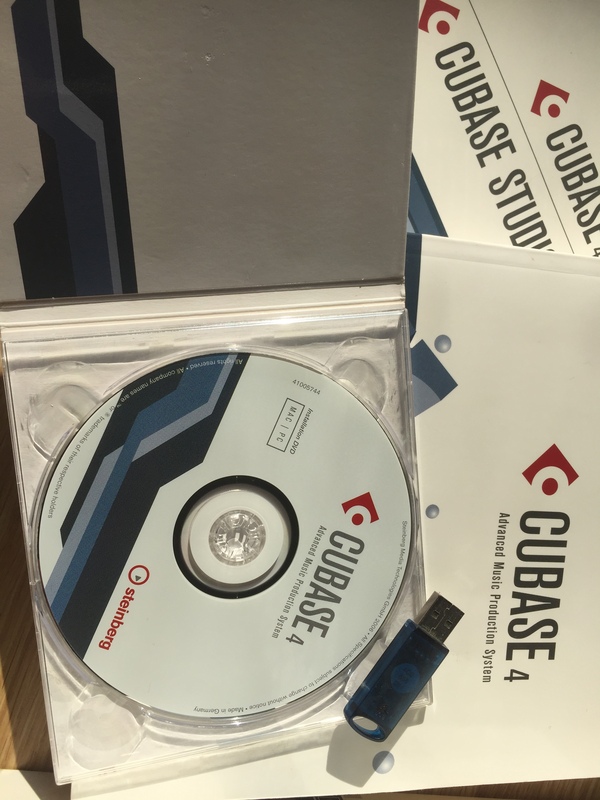 Cubase 4 can be installed in a totally different directory, and continue to use SX3 independently. Internet required for updating the dongle. Comes with a manual handling and a "detailed functions" already very complete PDF + for even more specific topics on the disk. For my part, I find no stability problem. I even noticed that pieces that buggie systematically for the loading SX3 with an unknown cause was successfully opened with Cubase 4. ASUS P5GD1 + PIV 3.5 Ghz + 2 GB Ram + 2 160 + dd table tascam FW 1082. I find no apparent change on the stability of soft compared to Cubase SX3, computing performance seem the same. That is to say that with this config, you can saturate the process with three sessions VSTi very greedy (type of food lovers in NI). But with more sober plugs, no pb. The interface is greatly improved, and Vsti plugins come with the software are much more convaicants and a new classification system for VSTi preset 2 is ... eq window was enlarged Top ... All this seems more ergonomic and more flexible. I'm not talking quantities of new features that I have not had the opportunity to test. Use for a little less than a month. The continuing evolution of software, always towards greater control and greater ease in creation. Of course, we must qd even taking the time to explore the features of the beast. The transition to the new version is a natural for users of Cubase, one step closer to the summit. 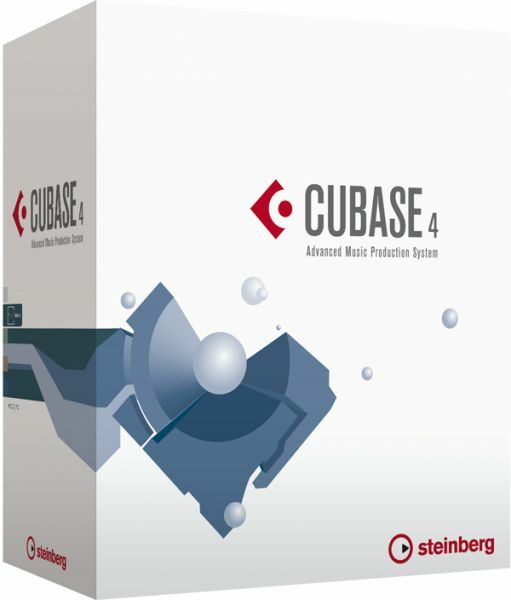 Steinberg has updated Cubase to v4.5.2.274 (all versions, including the 64 Bit Preview).